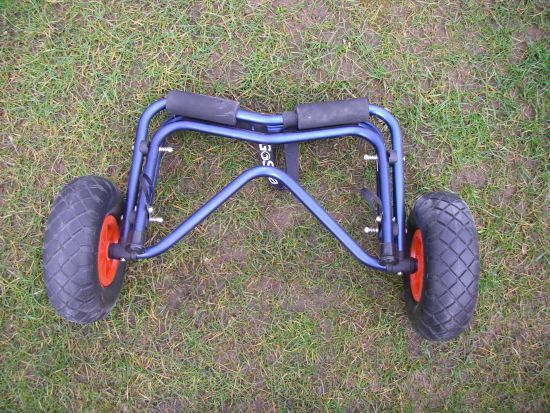 This is a heavy duty trolley as the name suggests It the extreme that really describes this trolley it has a number of innovative features . 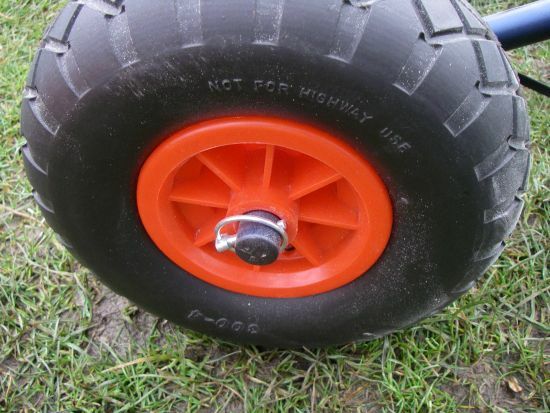 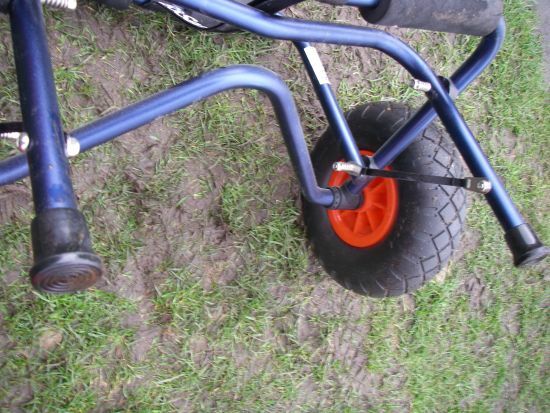 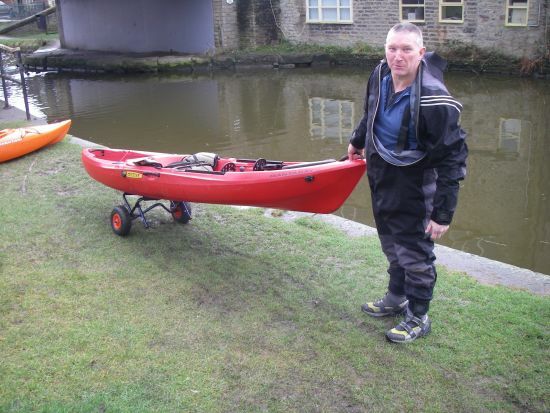 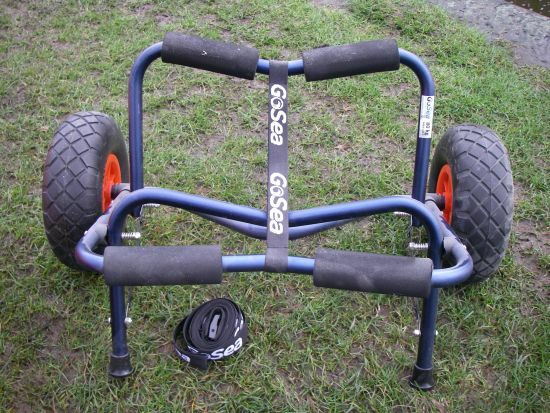 This makes it ideal for the heavier kayaks and tandems. 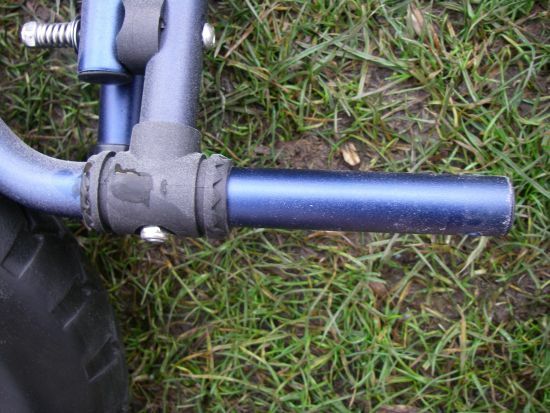 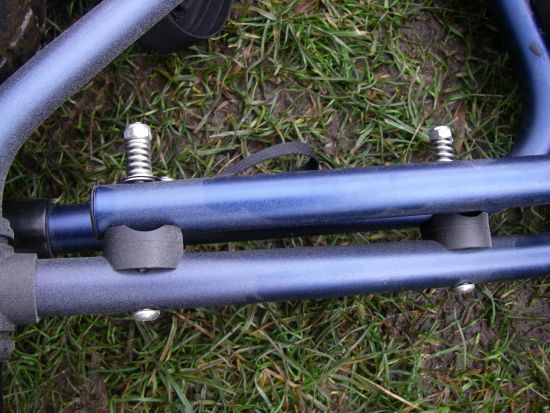 fitted to each corner of the kayak supports are heavy duty duplon grip sponges these have a dual purpose firstly they grip the kayaks hull tightly so it wont slip and secondly they support and cushion the kayaks hull so no damage can be done while transporting to and from the water. 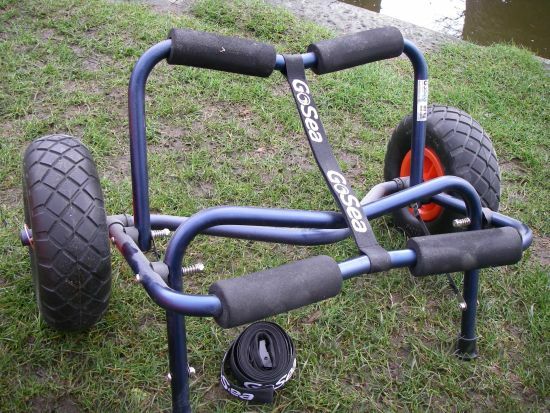 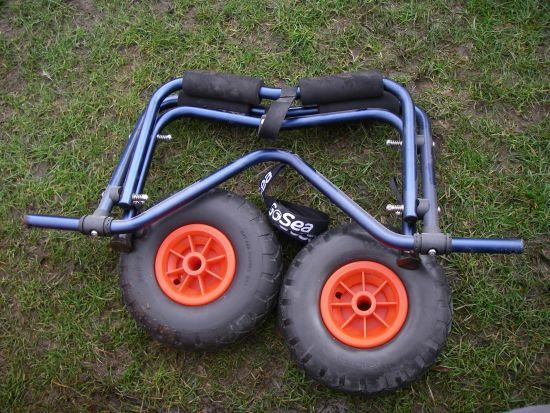 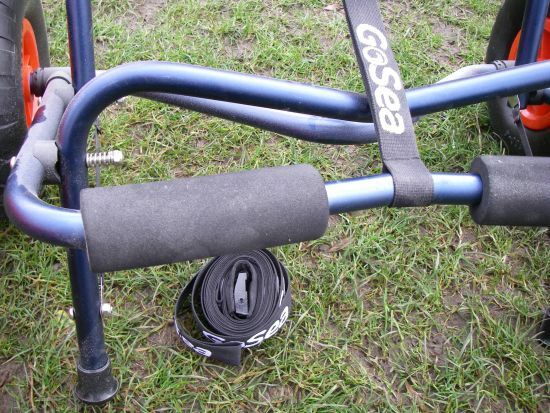 The GoSea Extreme KTB-80 Cradle Trolley is a superb rugged trolley ideal for the heavier kayaks it is made from the finest quality materials and should give lasting service as with all trolleys I would advise a quick fresh water wash after use.